Open iTunes to preview, buy, and download this movie. Open Google play to preview, buy, and download this movie. Open Amazon Video to rent or buy this movie. Open Microsoft Store to preview, buy, and download this movie. Open JMAN.tv to preview, buy, and download this movie. 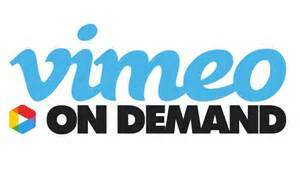 Open Vimeo On Demand to rent or buy this movie.